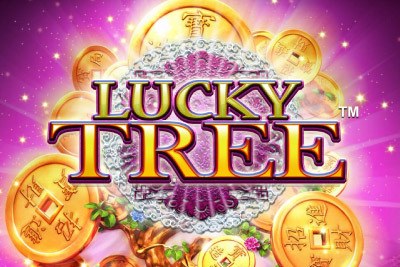 Bally’s Lucky Tree slot machine is most probably inspired by the money tree featured in Chinese legends – a holy tree with the power to bring money and fortune. 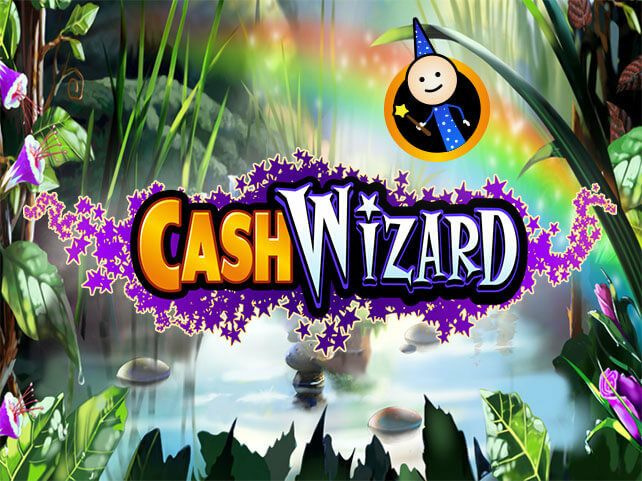 Isn’t that exactly what you’re looking for when playing a slot game with real cash? Bally has done a fantastic job designing this Asian-themed delight, having created beautiful visuals with tons of details, implementing lovely little animations, and composing the unobtrusive background music which will not make you turn off the speakers even after having played for some time. But Lucky Tree slot machine is not only about the looks; it’s packed with interesting features and a more than a few high win opportunities offered by individual icons as well as bonus rounds. Lucky Tree is a 5-reel, 30-pay line slot playable for any amount between €0.30 and €90. Spinning the reels will deliver beautifully designed symbols with images of toads, tortoises, fish and bamboo trees, along with low-paying playing card icons – all nestling under the famous money tree decorated with golden coins. Wild Dragons will substitute for all game symbols except for those triggering one of the features and on top pay the incredible amount of 20,000 coins for five of a kind. Gold Coin is yet another regular Wild icon which will help create winning combos. Scattered Yin Yang icon comes both as regular and Wild, and the same goes for Fortune Cat Scatters, though the kitties will be a no-show during the free games bonus round. Any base game spin has the potential to trigger Wild Coin Mystery Feature. Should that happen, the tree will shake and shed 2 to 7 coins, turning symbols they land on into Wilds – Yin Yang changes into Wild Yin Yang, Fortune Cat becomes Wild Fortune Cat, and the same happens to Free Game Yin Yang. 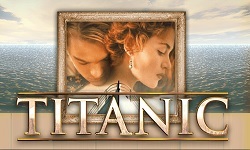 While spinning for free, the feature is activated after each spin, and imagine the wealth of Wild icons and resulting wins this can deliver. 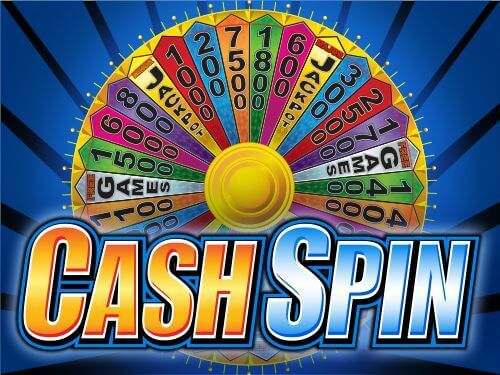 Free Game Bonus is launched by 3 Scattered Yin Yang or Wild Yin Yang landing anywhere on reels 2, 3 and 4, and as the result awarding 10 free spins. Get 3 Free Game Yin Yang or their Wild versions to appear while spinning for free and you’ll win 10 additional rounds in the house. Re-triggered or not, this bonus round can end with your balance massively boosted thanks to coins dropping from above, courtesy of the lucky tree. Fortune Cats, either regular or Wild, trigger the Pick Bonus feature which prompts you to choose among 3 spheres and win 6-12, 14 or 15 feature picks. This is how many times you’ll get to choose positions on the grid to reveal pick symbols, and the one with the highest number of picks will pay the reward. The most you can hope for is no peanuts: the most generous out of 5 animal symbols, the white cat, offers to pay as much as 5,000x your bet should you manage to reveal 8. 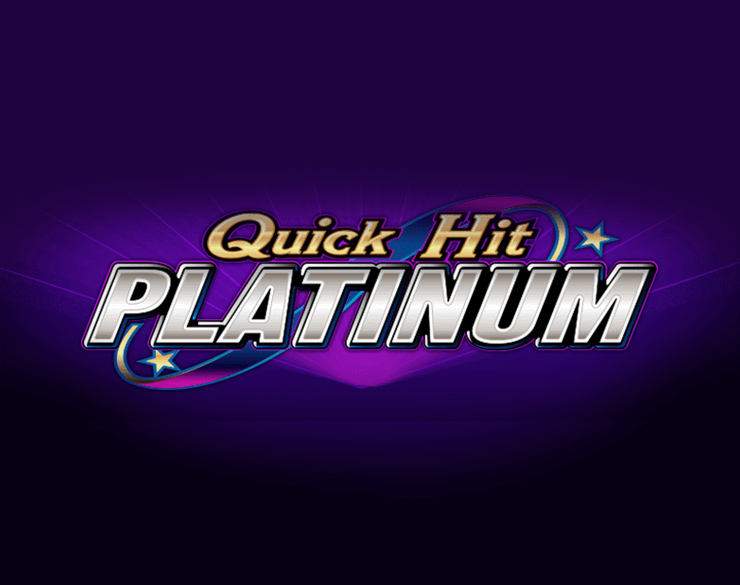 What makes Lucky Tree slot machine so special? The Lucky Tree slot machine is one of the most popular releases from Bally and after a few spins, it is easy to see why. When Bally gets the mix right, they produce some cracking slots and Lucky Tree slot machine sits among some of their best for sure. The first impression is a great one that kicks off with an Asian style soundtrack but one that has been sped up and accompanied with a modern beat that works perfectly to set the scene. 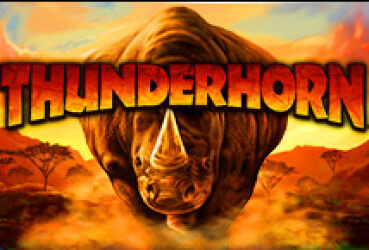 One thing we have come to eagerly look forward to with Bally slots is that when the bonus games drop, the music accelerates which always works to power up the adrenaline and get the blood going which is exactly what occurs here with Lucky Tree. The graphics work perfectly with the music as well to set up the mood with its crisp, vibrant symbols that use classic icons from Asian cultures such as Dragons, Lucky Cats, and Yin and Yang symbols. All of this draws the player into the mystical world of the East with its charm and lure of wealth and fortune. The favourite symbol has to be the Yin and Yang as everything slows right down and the player hangs on the edge of their seat hoping for three or more to land. This part can actually be quite intense, and when the Yin and Yang’s do land your way prepare for those Chinese coins to come raining down. This is one slot that could easily become a favourite. It is so special because it comes to life so well. The theme has been used exceptionally well in all regards – looks, sounds, and vibe to create a very memorable gaming experience that can be just as lucrative as it is exciting.